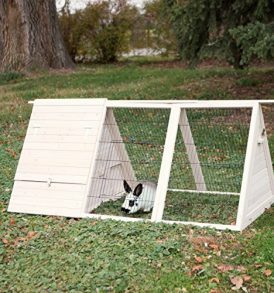 This blockhouse with bridge is suitable for hamsters, mice and gerbils. Two storeys house, a fun place to play and climb, a quiet place to sleep. Made from high quality pine wood, without brackets or nails, there is no need to worry about your pet getting harmed by any fixtures. A lovely looking piece that will fit in well in any cage, and can be filled with substrate to make a comfy well framed bed.